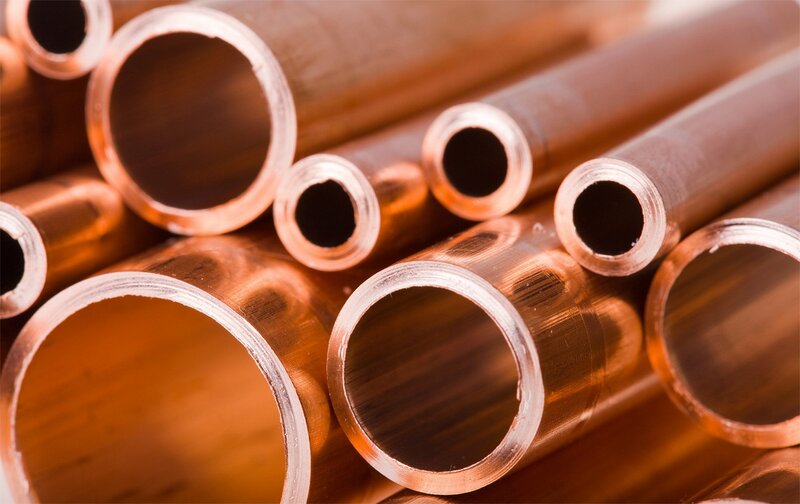 FxPro analyst said that Copper recently reversed up from the support zone located between the strong support level 265.00 (which reversed the A-wave of the earlier ABC correction (2) from September) and the lower daily Bollinger Band. The upward reversal from this support area stopped the earlier short-term downward impulse wave C from the start of December. 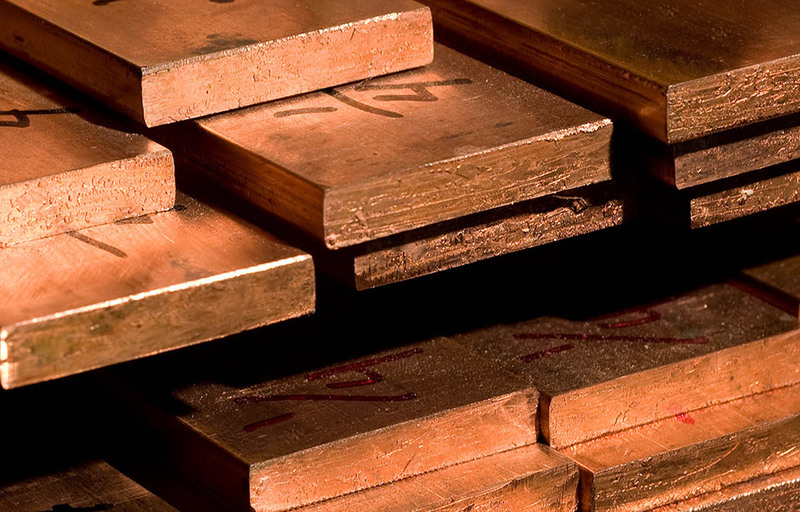 Given the strength of the support level 265.00 – Copper is expected to rise further and re-test the next resistance level 285.00 (top of the previous waves (1), (b), (a) and B).